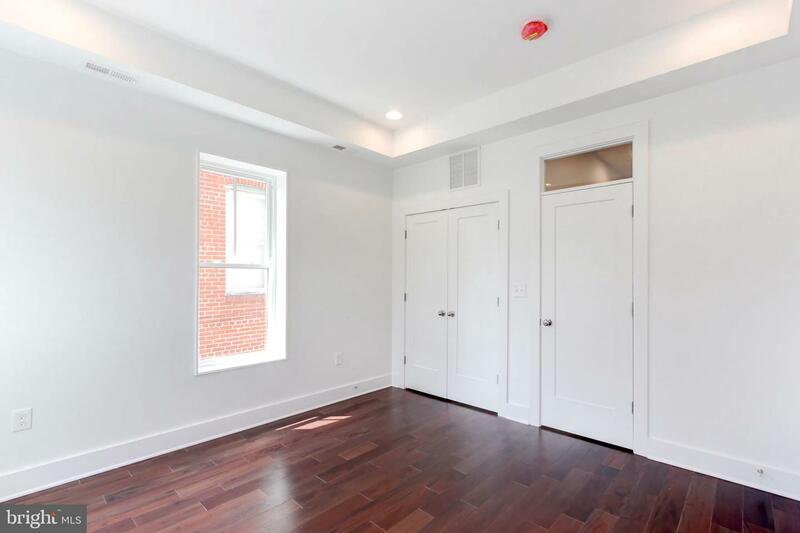 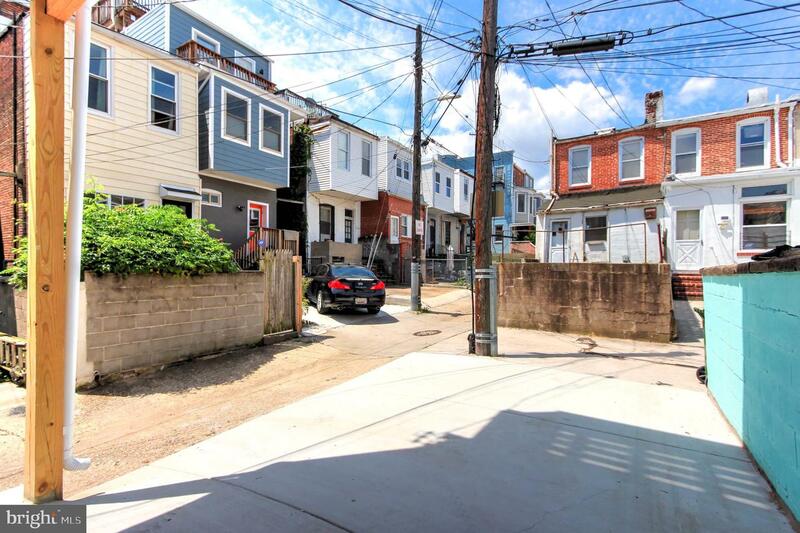 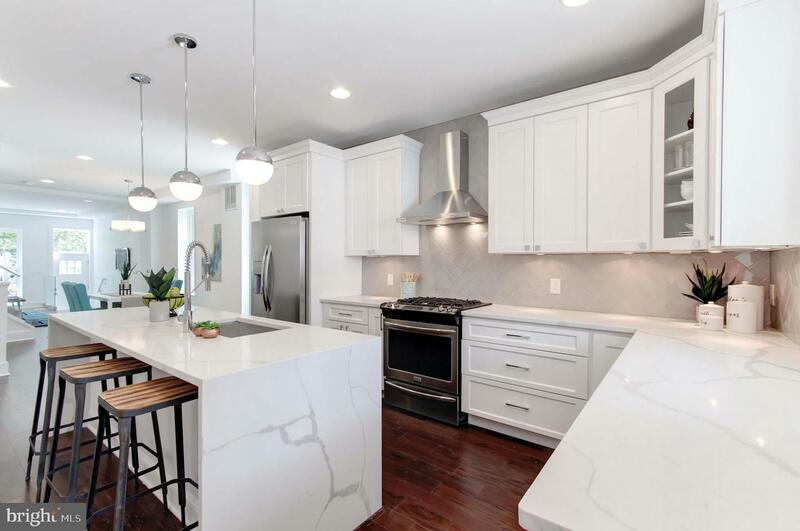 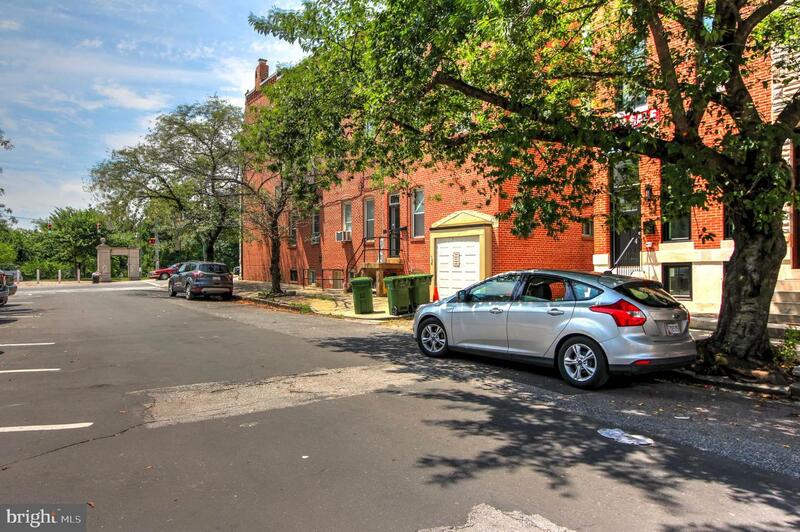 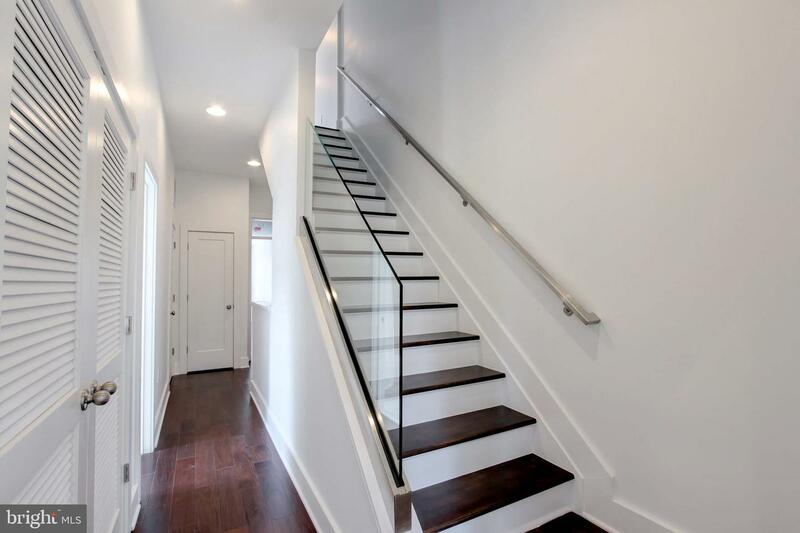 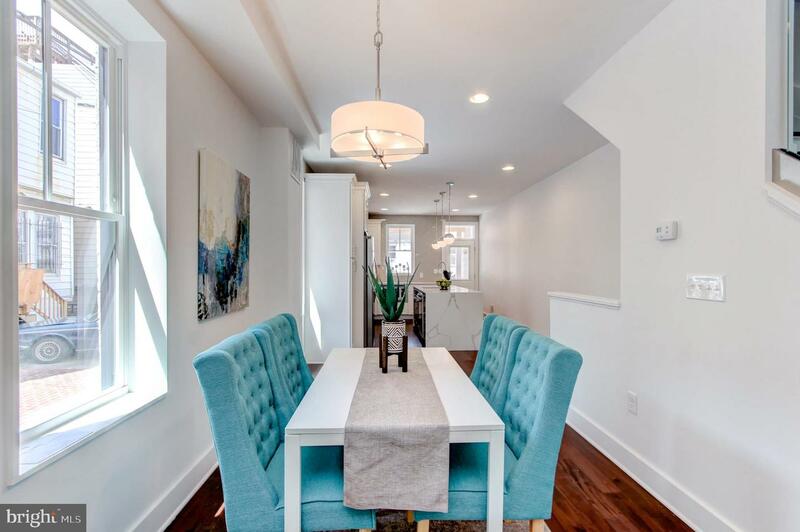 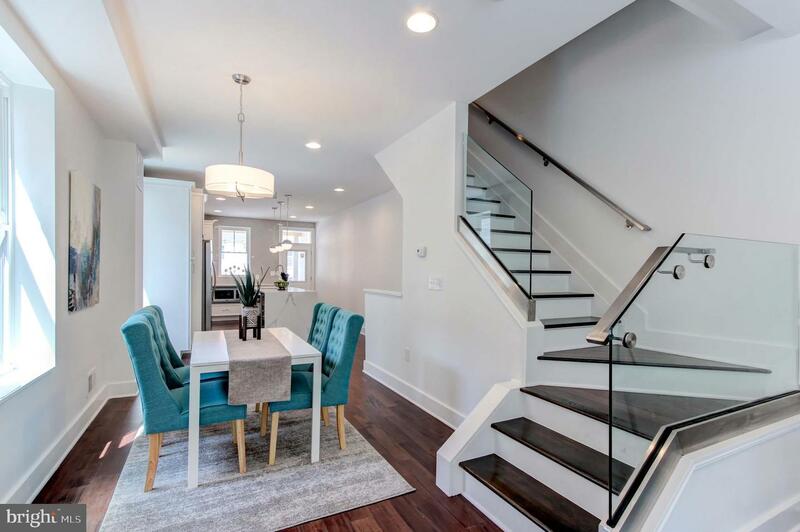 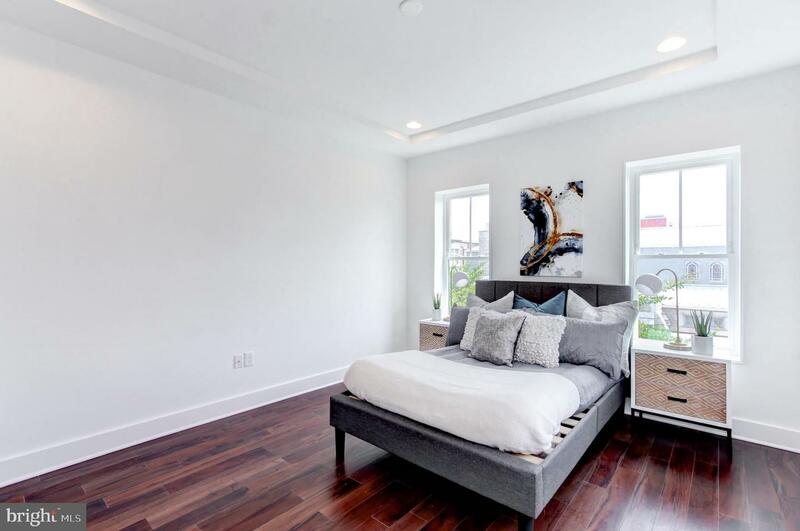 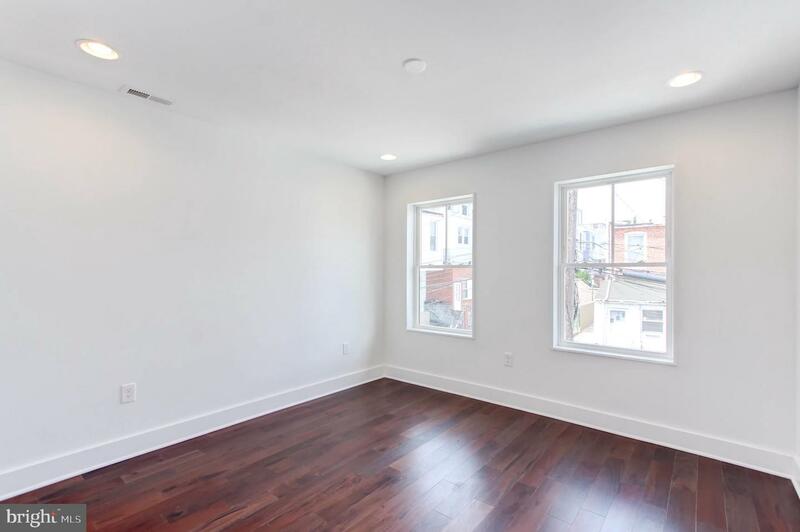 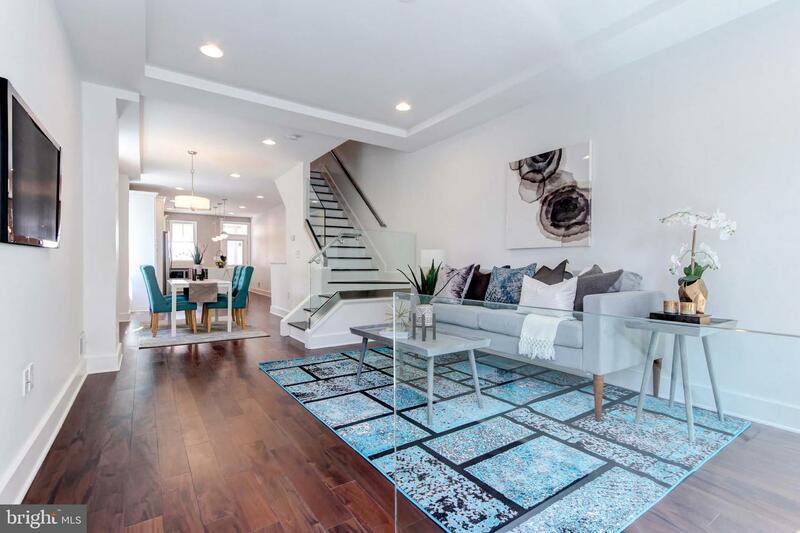 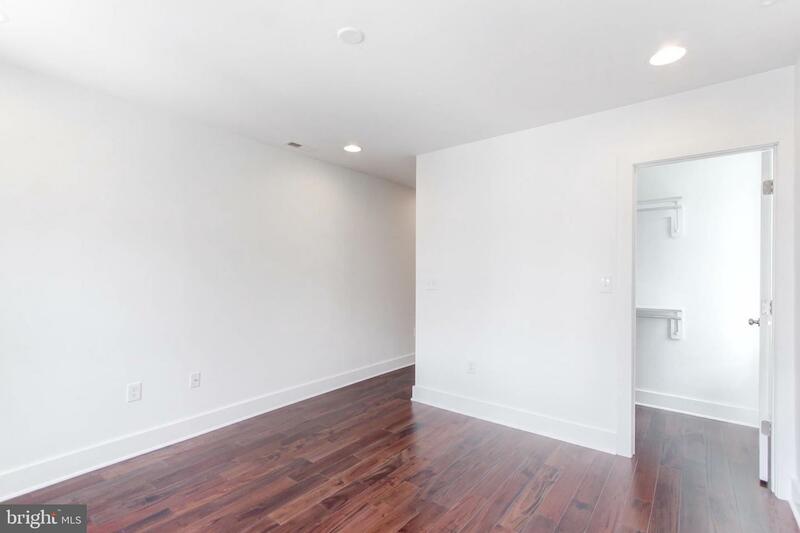 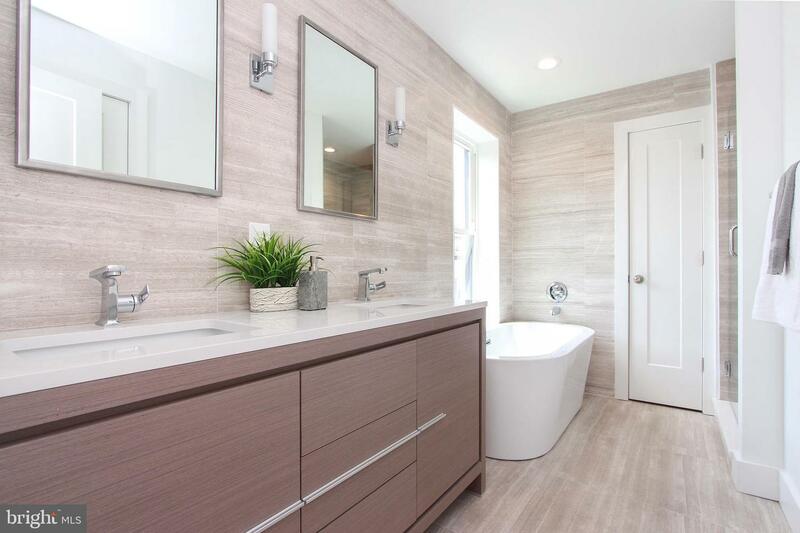 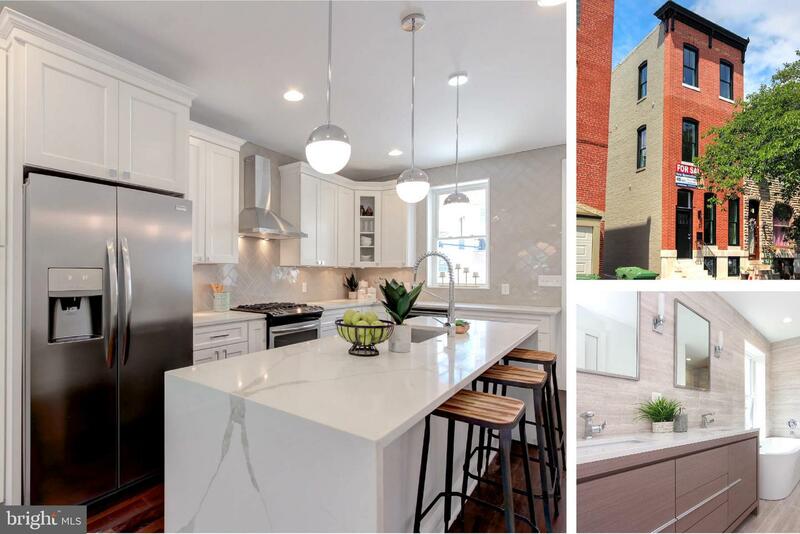 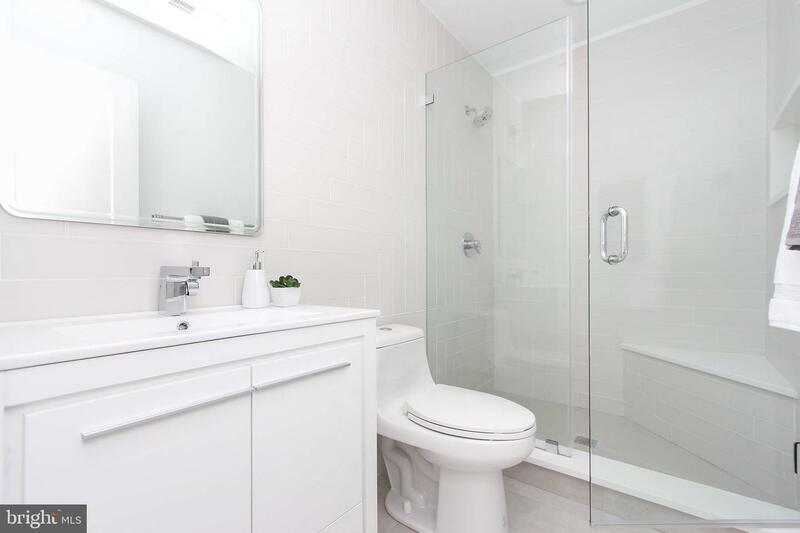 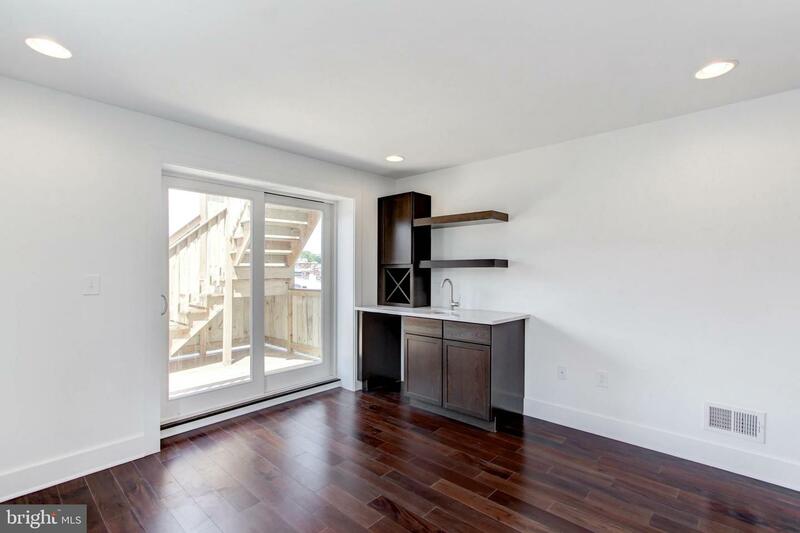 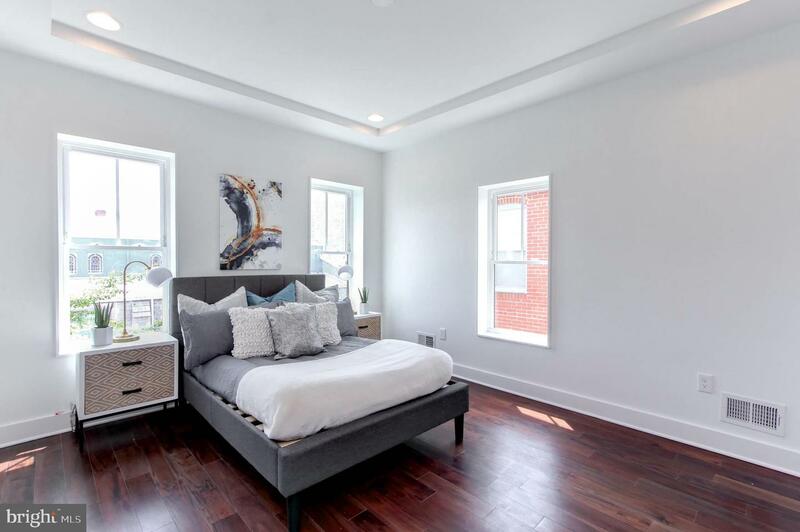 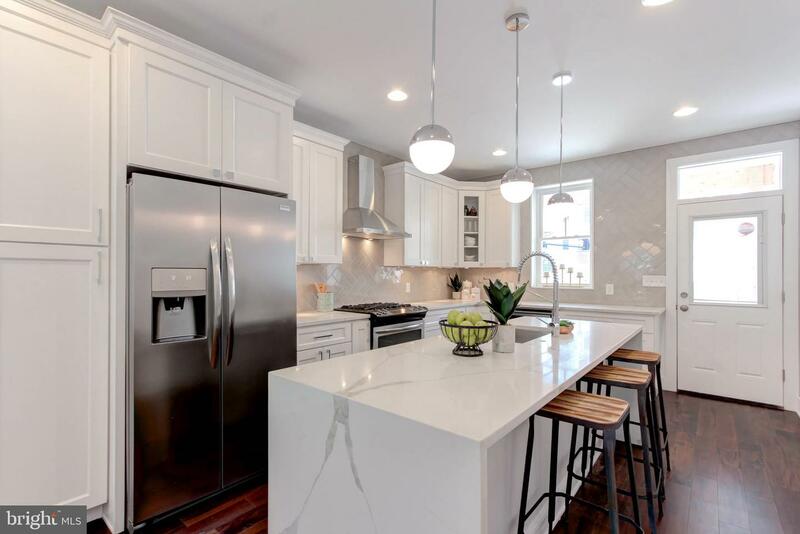 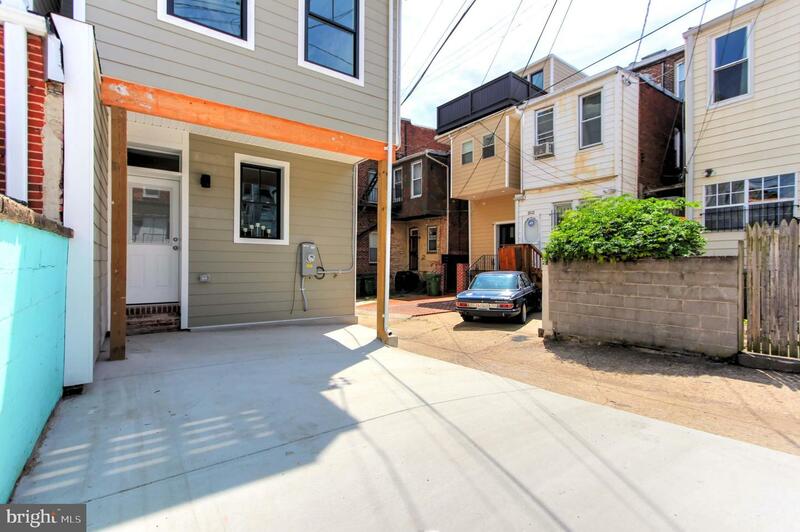 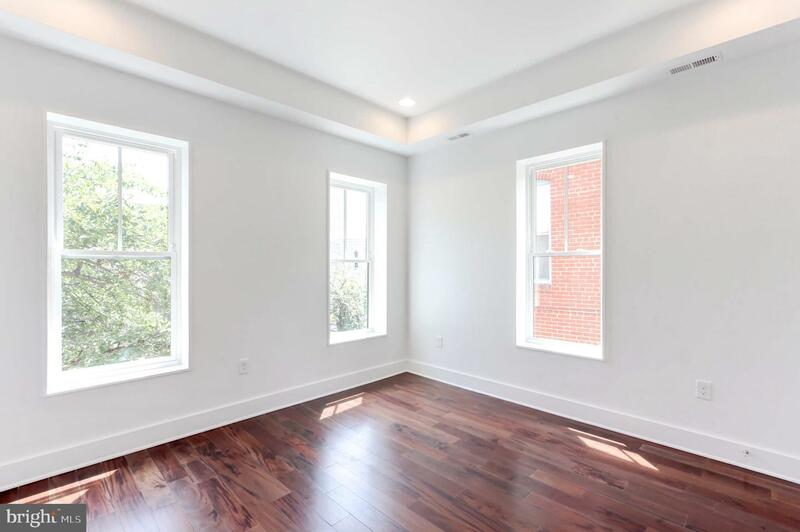 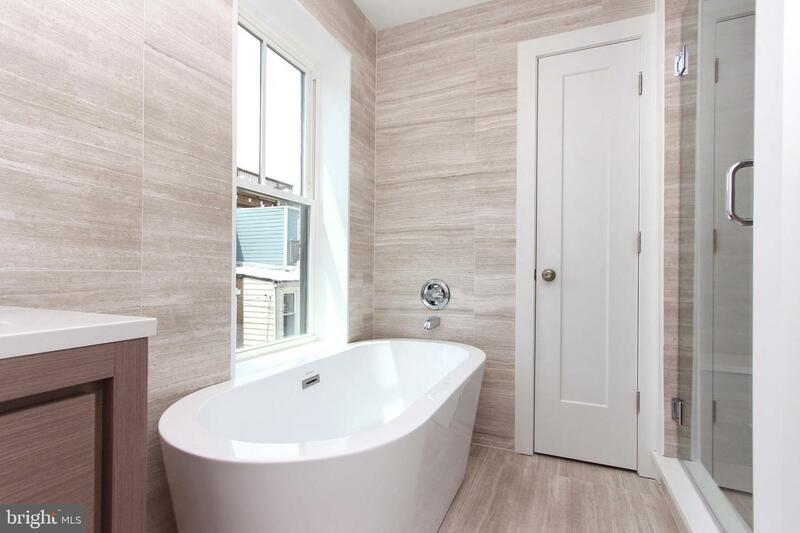 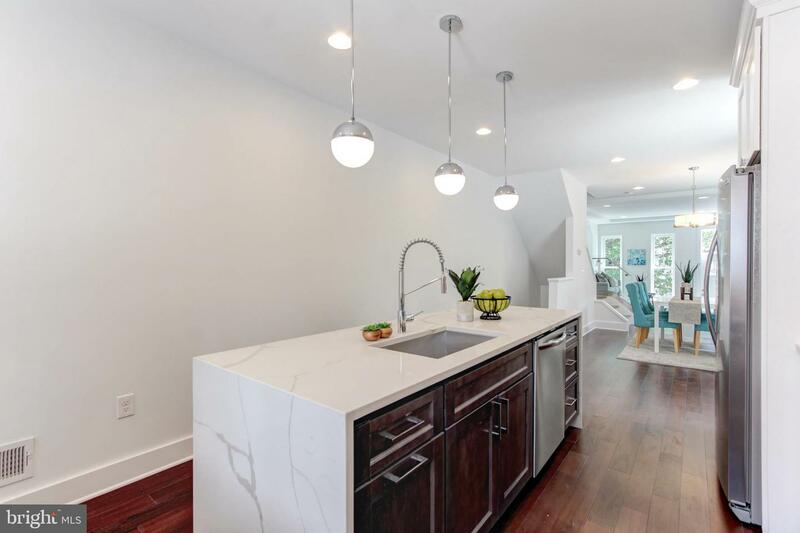 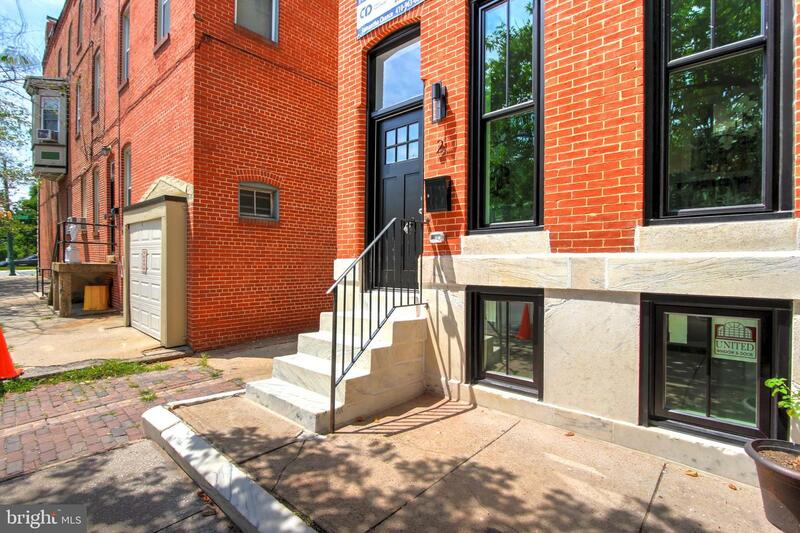 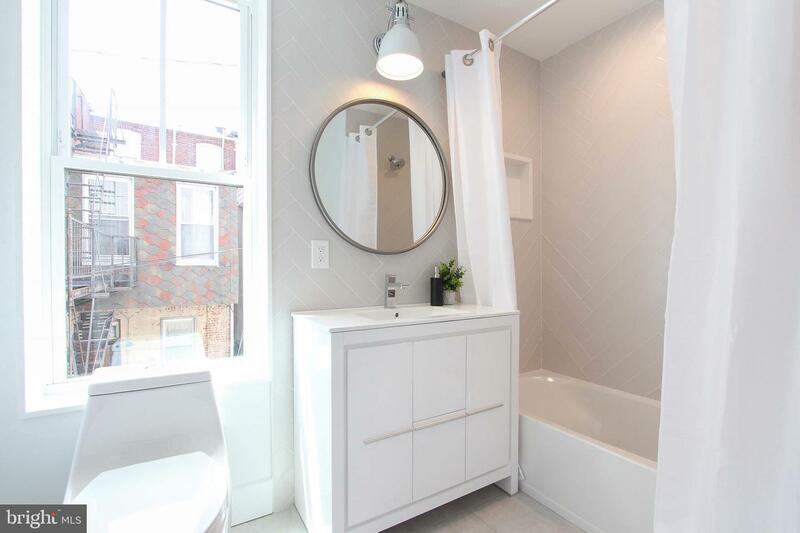 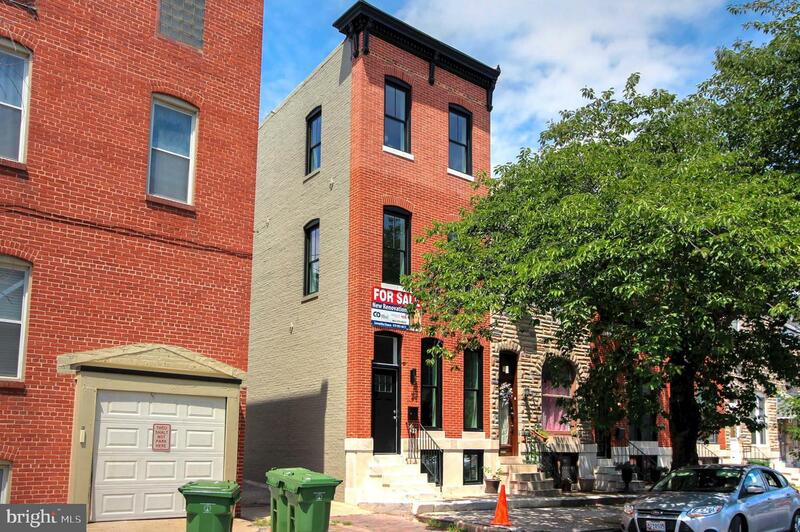 Stylish & modern renovation by Chance Development just steps to Patterson Park! 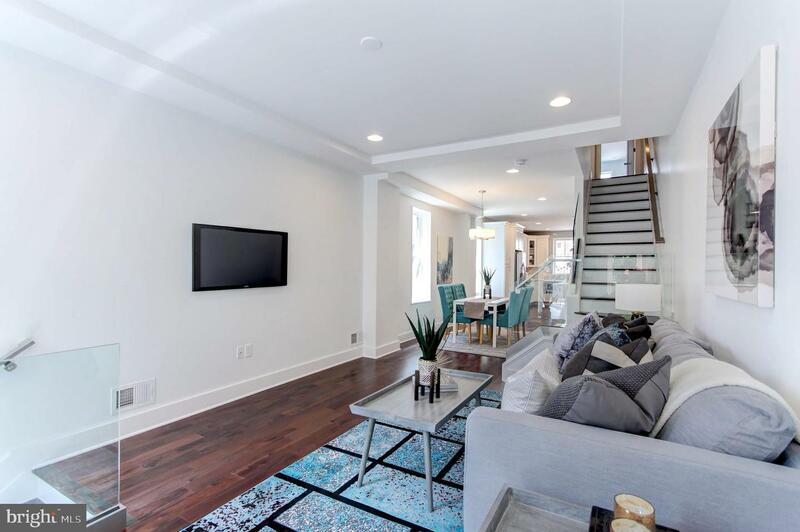 Large End of Group-4 bed, 4 bath w/high-end finishes & PARKING. 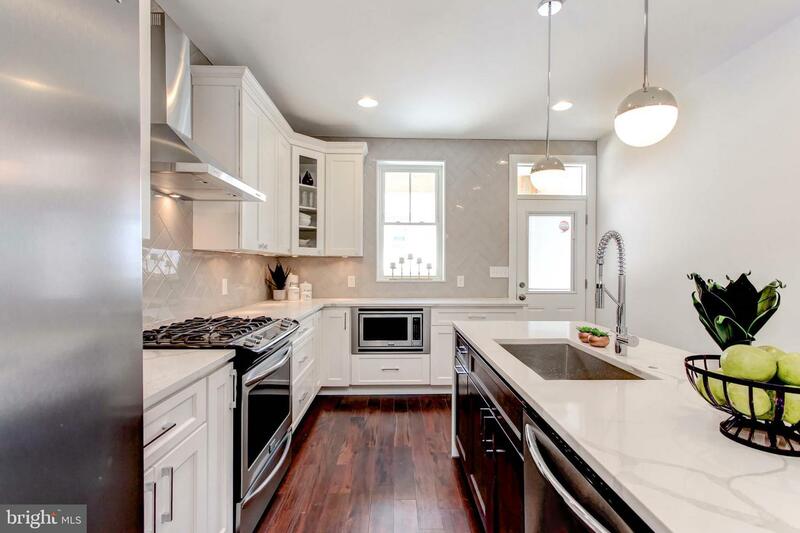 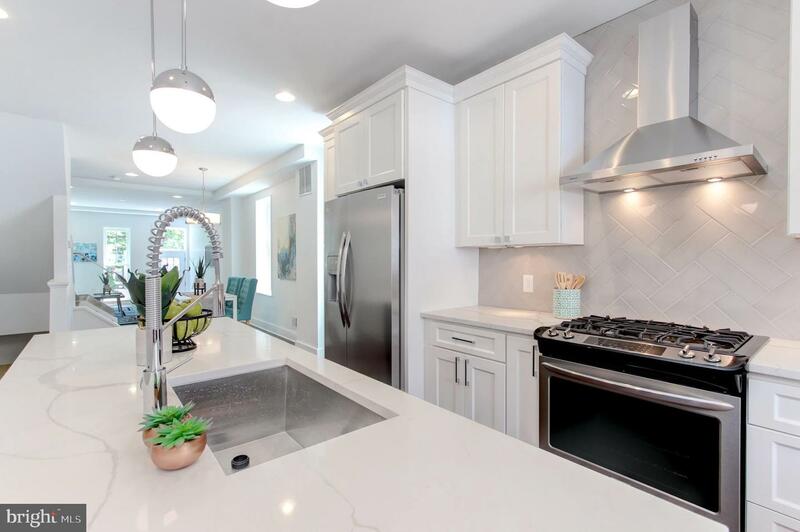 Large kitchen has 9ft island, SS appliances, quartz countertops & tons of cabinet space. 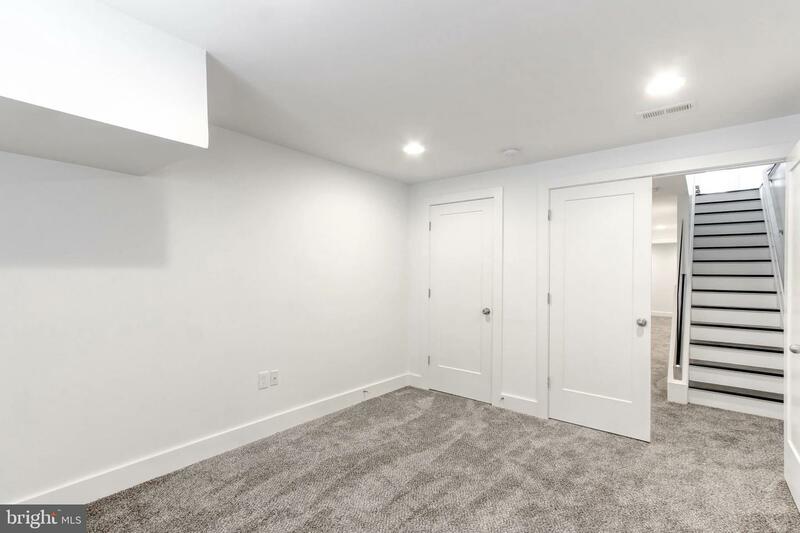 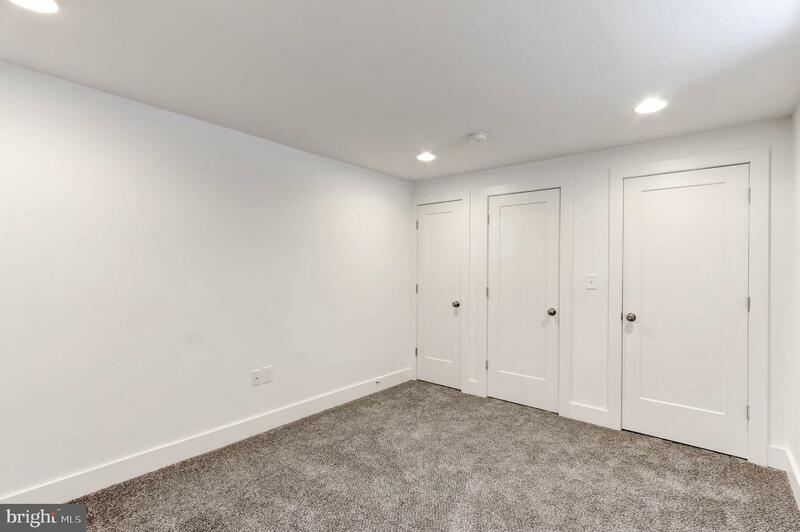 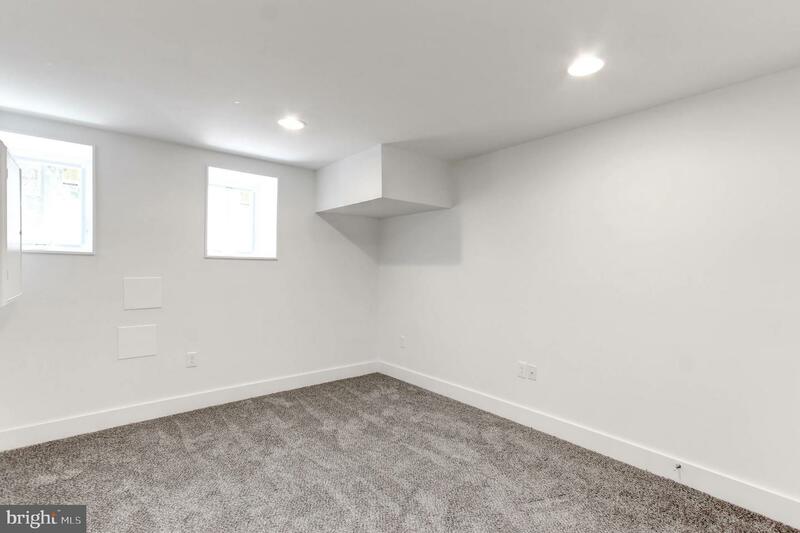 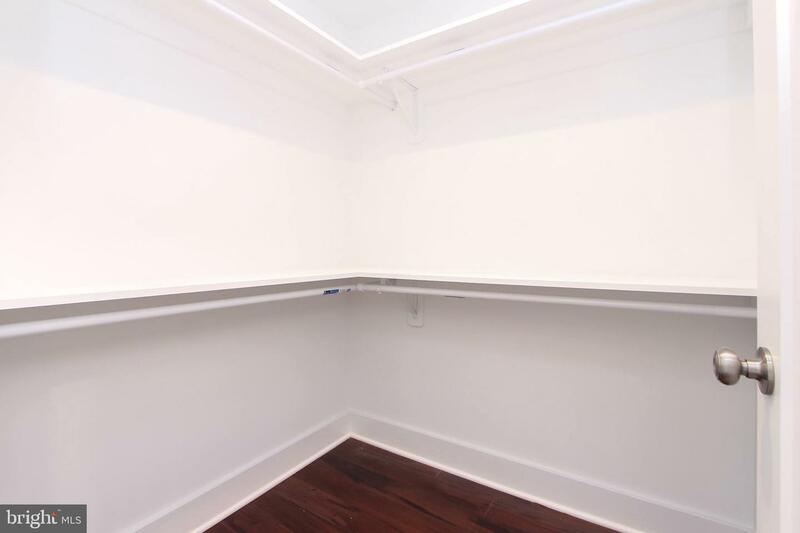 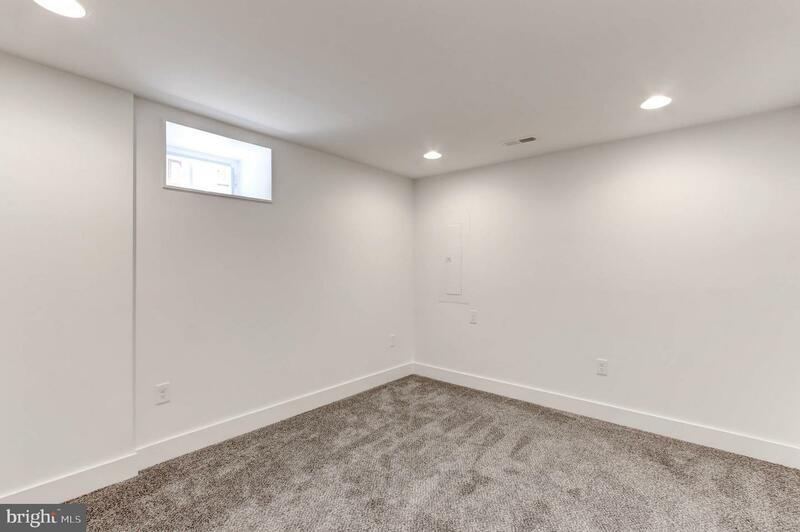 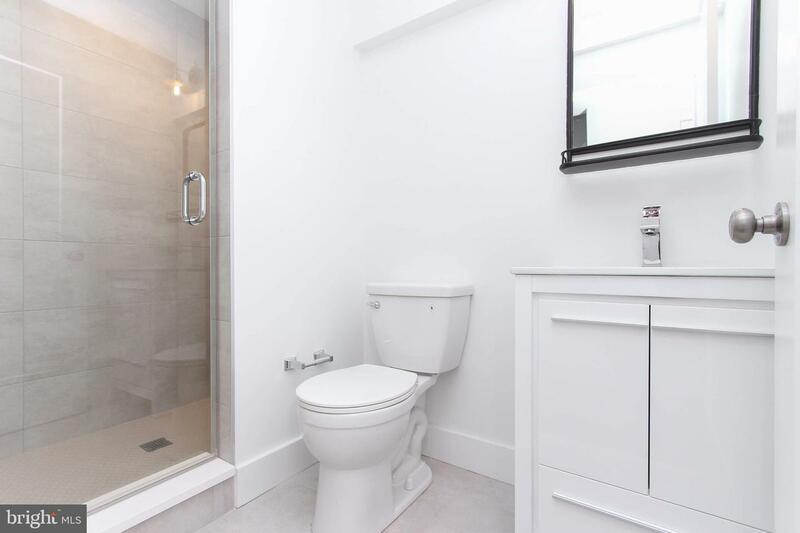 Fully finished basement with 7'6" ceilings, hardwood floors throughout, glass railings, upgraded lighting package & custom tile work. 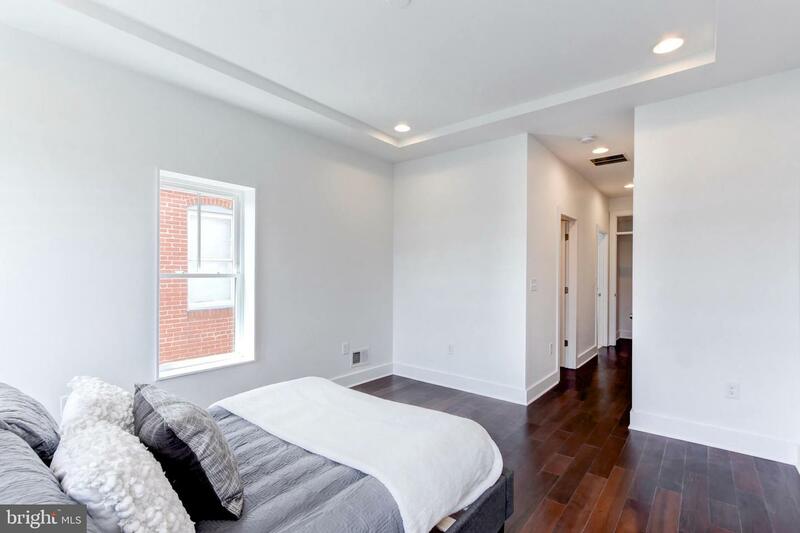 The entire 3rd floor is master suite with attached, spa-like bathroom and private sitting room with wet bar which leads to rear deck. 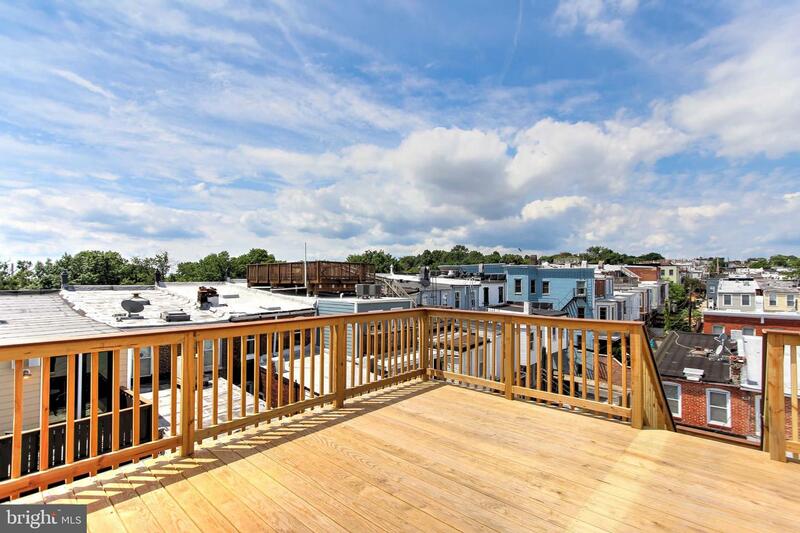 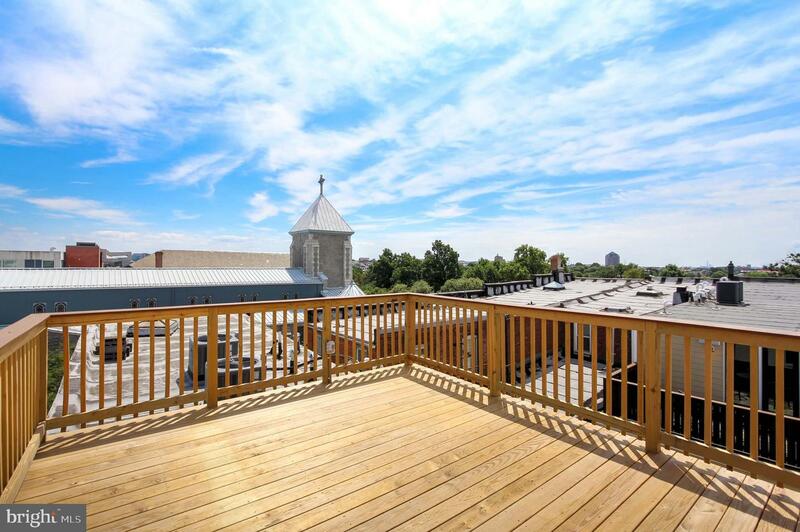 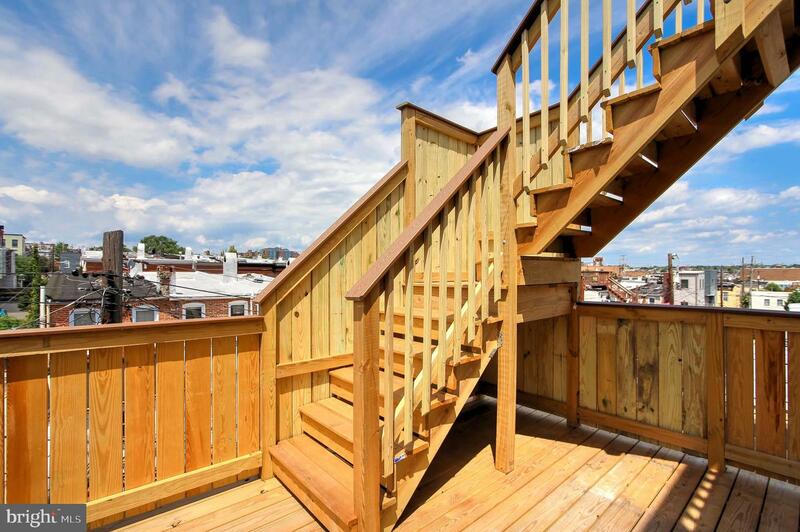 Roof deck and easy, off-street parking ensure that this home has it all!